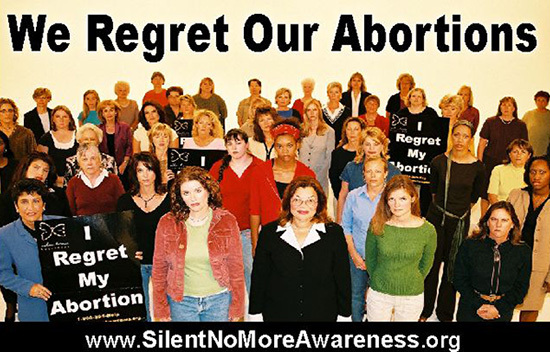 Stand with the Women of the Silent No More Awareness Campaign as they warn women of the true horror and real damage that abortion inflicts on mothers and their babies! Sign below to tell Janet that “I Stand with the Women of Silent No More”! Tell her that you will be there in spirit with her and all the other women who gather both in Washington, D.C. and in San Francisco to give their testimonies. Tell them you are PRAYING for them and for their safety.